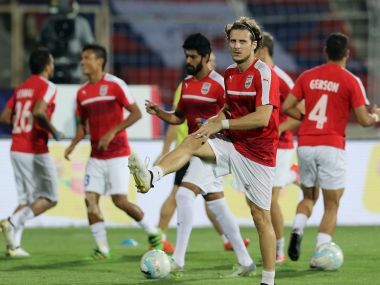 Mumbai City FC can now afford to relax a bit. But with this kind of flexibility in personnel and the depth in their ranks, they can be excused for dreaming big. Really big! NorthEast United have the worst form in the league at the moment, and the only reason they are not further down the table is their good early-season form. 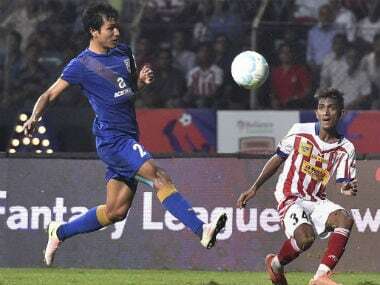 Mumbai City FC picked up a point on a day they weren't at their best in Chennai and thus showed hallmarks of a top team. 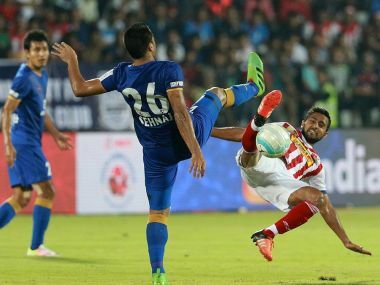 Atletico, coming into this match on the back of their unbeaten run in the third season of the ISL, were the favourites against a depleted Mumbai side, but looked jaded and rustled for most of the match. 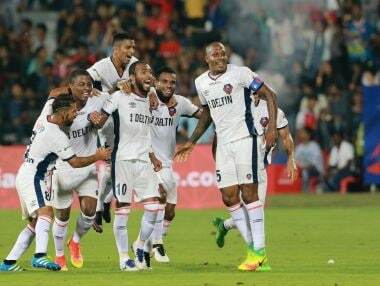 Mumbai City FC manager Alexandre Guimares challenged sides in the Indian Super League (ISL) to repeat his team's feat of beating Atletico de Kolkata in their own backyard, despite being crippled by a host of injuries, after Atletico's assistant coach called their victory a 'win by chance'. 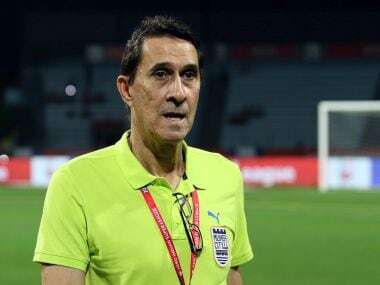 Mumbai City FC left Kolkata with all three points for the second successive Indian Super League season in a row, but this time it was a pragmatic and disciplined effort from the visitors that did the trick. 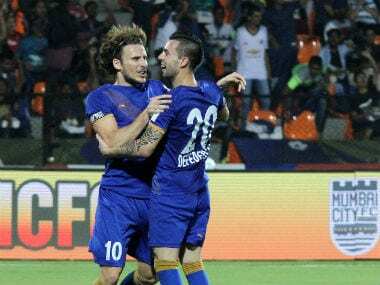 Richarlyson Felisbino struck the only goal of the game as FC Goa breathed new life into their Hero Indian Super League campaign with a gritty 1-0 victory over Mumbai City FC at Mumbai Football Arena in Mumbai on Friday.